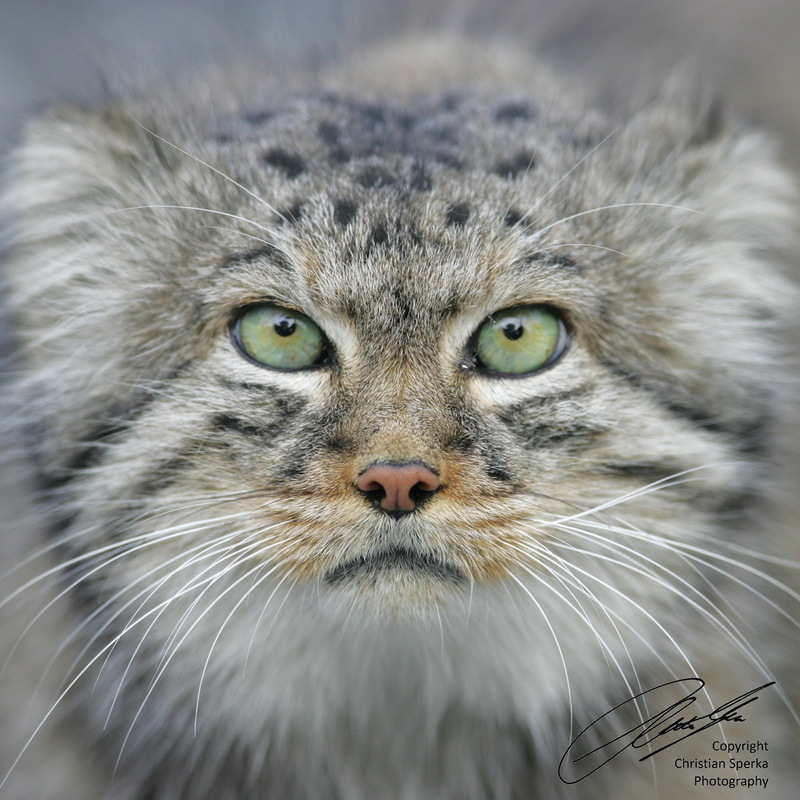 This weeks picture is of a Pallas’s Cat (or Manul). The picture was taken at the Zürich Zoo in Switzerland. Tomorrow I will be leaving for a trip to three European zoos. First to the Burger’s Zoo in Arnhem in The Netherlands and then to the Zoos in Hannover and Leipzig in Germany. I will be back in the USA on Thursday May 17. If I get a chance I will post some images while I am in Europe! Pallas’s Cat (Otocolobus manul), also called the Manul, is a small wild cat having a broad but patchy distribution in Central Asia. The species was named after the German naturalist Peter Simon Pallas, who first described the species in 1776 under the binomial Felis manul. Pallas’s Cats are about the size of a domestic cats. They are solitary and territorial. They spend the day in caves, rock crevices, or marmot burrows, and emerge in the late afternoon to begin hunting. They are not fast runners, and hunt primarily by ambush or stalking. They feed largely on diurnally active prey species such as gerbils, pikas, voles and Chukar partridges. Beautiful cat, loves those eyes. Have a fun and safe trip. Looks as if their ears are smaller than a domestic cat. They do have a wild look in the eye. Very pretty. I want one! 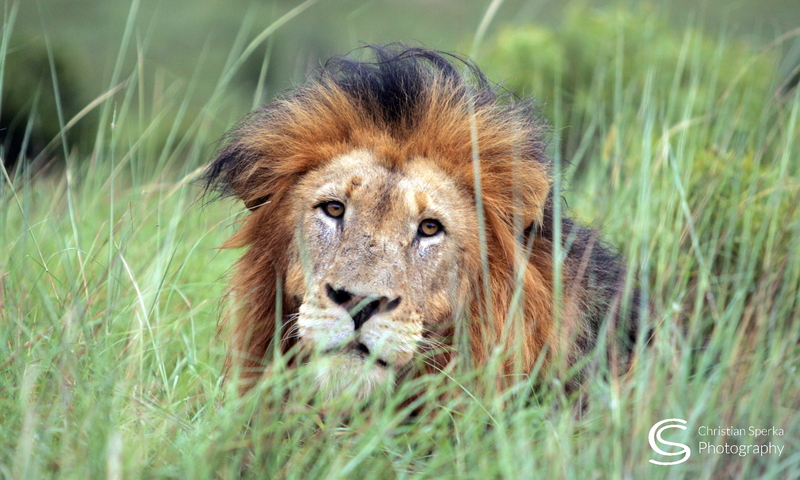 (Just kidding…but they are beautiful creatures,) A dynamic photograph and you have captured the wildness essence of it. Interesting approach with the shallow depth of field to center on the sharp cats eyes. This is quite effective. Previous PostPrevious Picture of the Week 18 – Climb! Next PostNext Picture(s) of the Week 20 – Playing Rough!